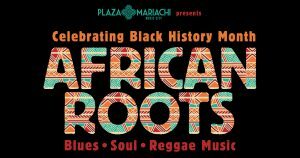 In celebration of Black History Month, Plaza Mariachi Proudly Presents "African Roots". 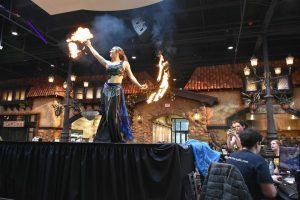 There will be music and dance from the various cultures that are descended from Africa. We will begin our celebration of Black History Month "African Roots" with Blues/Jazz/R&B music performed by the Karlton Taylor Duo. The Paula Chavis Band will perform R&B and Soul Music as a continuation of our "African Roots" celebration of Black History Month. Enjoy the sights and sounds of Sankofa African Drum and Dance as part of our African Roots celebration. MD and Cobalt Blue Reggae Band will present a Bob Marley Tribute as we continue our celebration of African Roots. 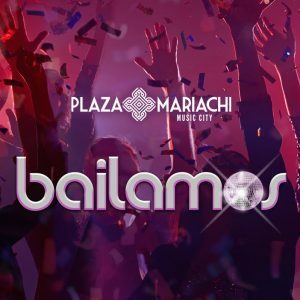 Bailamos Saturday with DJ Bryant D! Dance to the music and rhythm of Africa with DJ Wanesti as part of our ongoing celebration of African Roots. 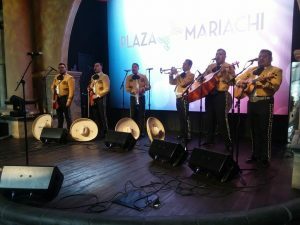 Mariachi Sunday with Mariachi Sol Azteca! Enjoy another Mariachi Sunday with the house favorite Mariachi band - Mariachi Sol Azteca from Noon until 3:45 PM!